Welcome to Woods Insurance Agency! We are an independent insurance agency with the client in mind. We offer you a no-stress, hassle-free way to see if you can SAVE MORE MONEY on insurance. 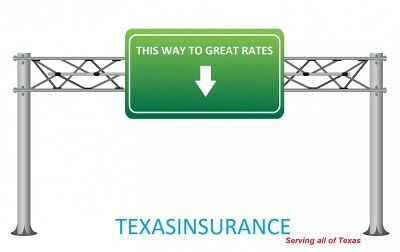 We can offer auto insurance, home insurance, commercial insurance, life insurance and much more. Whether you have the ideal history or a not so perfect history, we find the right coverage, with the best company, at the best price for you. We offer "A" rated companies from ASI, Progressive, Cigna, Kemper, Travelers, Foremost, CNA, Nat'l Lloyds, plus many others . We also have agents who specialize in SR-22 coverage and filings as well Truckers Liability and Cargo. Quickly and conveniently submit your application for a hassle free insurance quote by using any of the many quote forms on our easy to use website. Just a little bit of your time could put a lot of money back in your pocket!